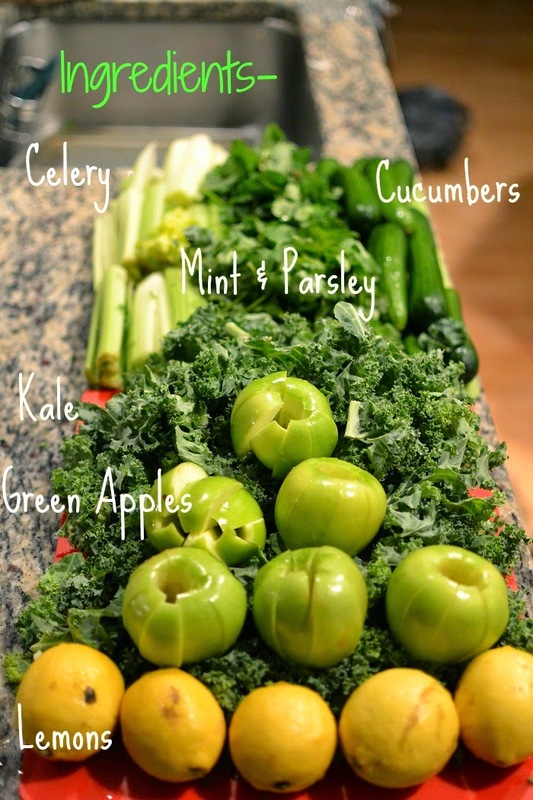 We bought this amazing cold press juicer from amazon that was the most inexpensive cold press juicer we could find with good reviews. Regardless of the price, it was definitely worth the investment for us. We juice all the time now and started to make our own mix of juices that we actually like the taste of! Here is the first green juice combination we made which actually tastes really good for a green juice- for those of you who've never had a green juice, they are GROSS. Anyone who says these juices are good, is definitely making it up because it just tastes like you're drinking the forest, but we found a good combo of ingredients here to find one that actually doesn't taste too bad. Cut everything up in small enough pieces to fit down the feeder nozzle, and you're good to go! 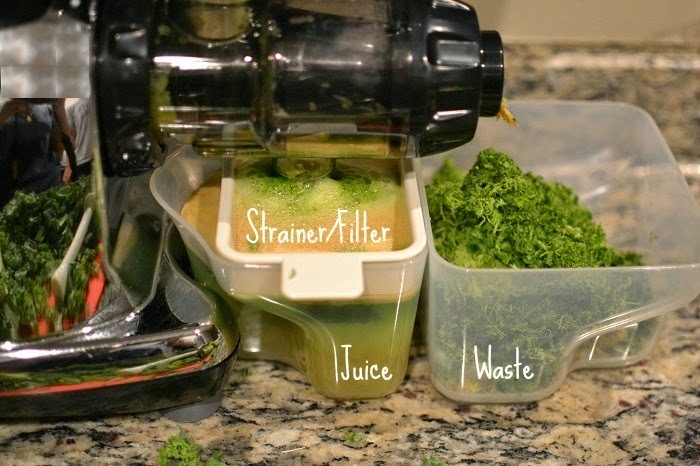 The cold press juicer is more pricey and better than regular juicers because you can feed it with the skin and seeds in tact and it is able to extract the most juice from the entire fruit/veggie while disregarding the skin into the waste compartment. 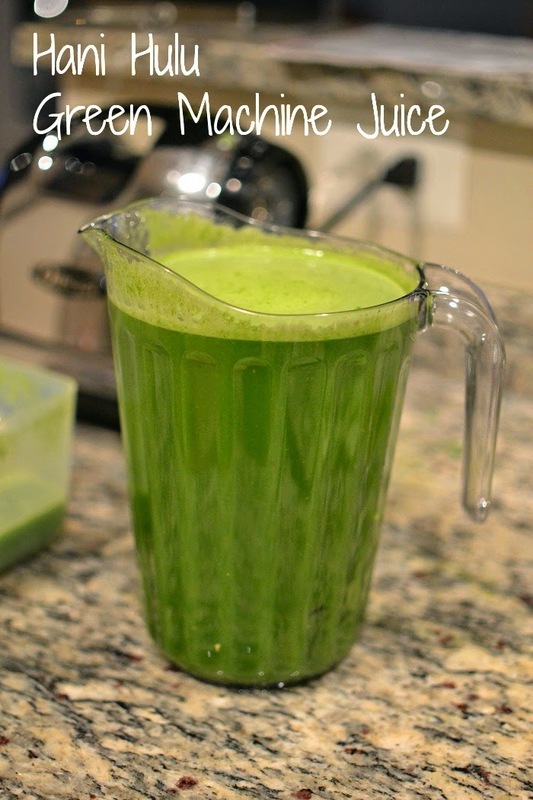 This recipe makes about 3 liters of juice which is equal to two days of a juice cleanse. If you want to juice for just one serving, you can juice just a bunch of each item to your tasting and to equal the amount of juice you want. 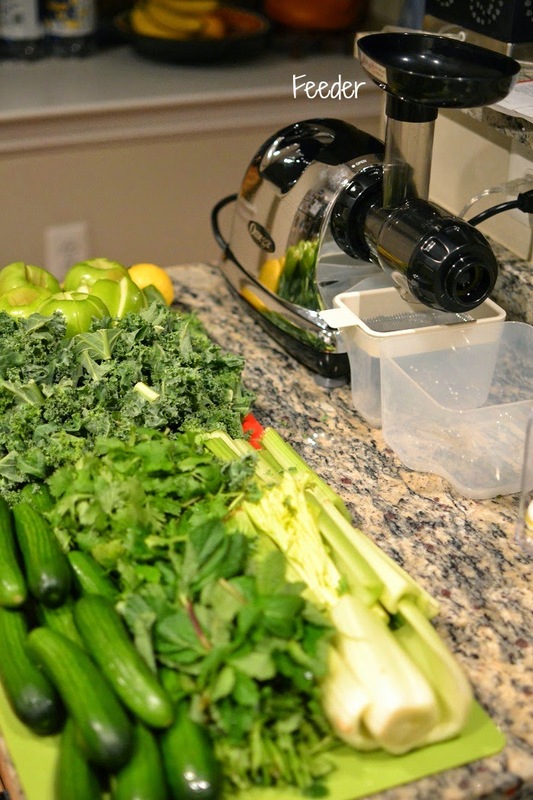 The best part about juicing is there is no right or wrong to it, you can do anything you want! I would just caution when making fruit juices as they can get very high in calories and sugar very quickly! Has anyone else juiced before? Let me know what recipes you like and if you try this one let me know how you like it! I'm working on perfecting a 'purple' juice with beets and will post that soon! Explaining that she was trying how to access iphone with broken screen to broaden her students' international horizons, she asked her friends to contribute stories about their experiences with winter celebrations and holidays from other cultures and countries. Their descriptions, she explained, would "provide wonderful, authentic discussion points for 12-to-15-year-old students.